Are bands better then smartwatches? I have been gifted a Mi Band 2. As an LG Urbane owner I had very little reason to get myself a sport smart band, but since this is a gift, I’m more than happy to take a look at it. The band is small and I hardly notice the soft, rubberised band comparing to the LG Urbane watch. The whole set up process was simple and as you could see it in my video, it took only a few moments to get everything sorted. I will be testing the Mi Band 2 over the next week or so, to get a better feel for the battery life, notifications and performance. The main question I want to answer is whether you should get a watch or a smart band? Having both, I should come up some reasonable answers. Stay tuned for the proper review. You can get the Mi Band 2 under $20 which makes it a super attractive offer. The only thing that so far I’m disappointed with is the lack of proper waterproof rating. 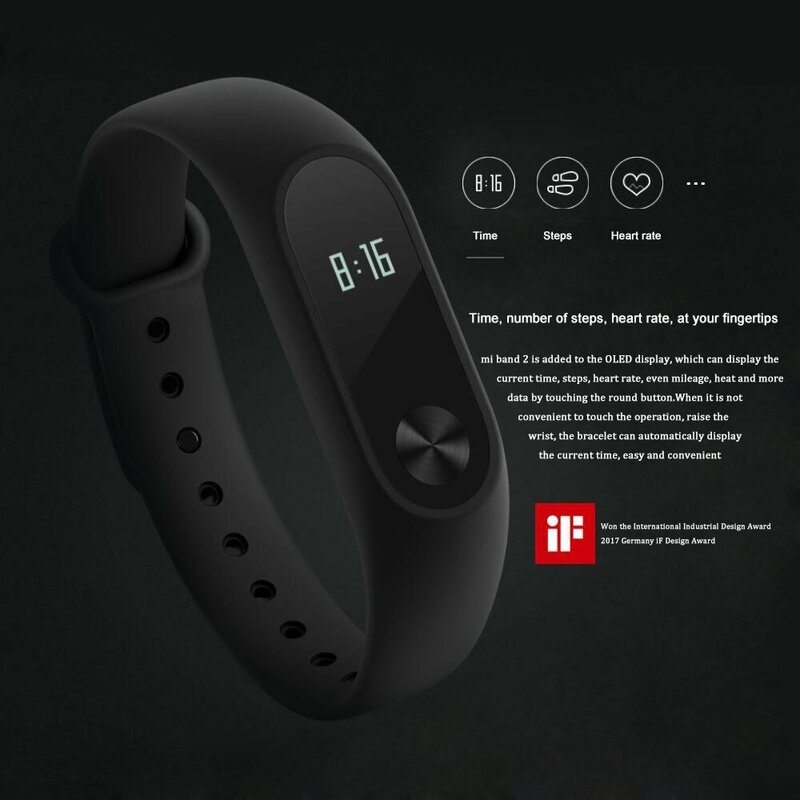 The band comes with IP67 certification which means you can wear it in rain. I’d love to be able to take it swimming or to the shower. In the meantime feel free what do you think about the sport activity trackers. Is this something that actually motivates you to go out and be more active? I know I often suffer from a lazy day syndrome. For the sake of my health I do force myself for a walk or a bike ride after few hours in front of a computer. My LG Urbane does not bug me to get up and walk, but hopefully that extra nudge is something I have been looking for. See you soon with a proper review of the Mi Band 2.